It's a well-known fact that cats and dogs are filled with unconditional love for their humans, and in return, they receive the same. 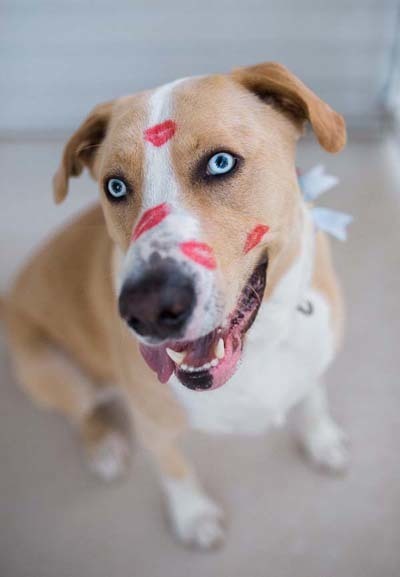 That's why we've rounded up some of the most lovable pet photo submissions we've received in hopes that they'll make your Valentine's Day a little more furry, cuddly, and sweet. 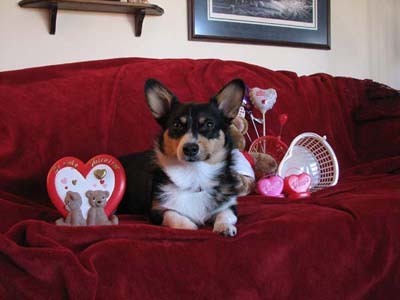 Murphy from Williamstown, NJ LOVES getting kisses, can you tell? 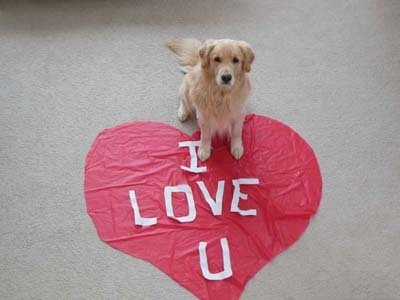 Paxson from Plainfield, IL wanted to do a big romantic gesture this year. 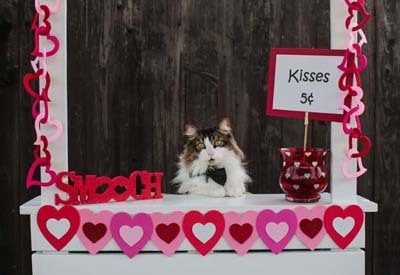 Bolt's kissing booth is open for business in Colusa, CA! Sophie hails from Appleton, WI, and she's a hopeless romantic! 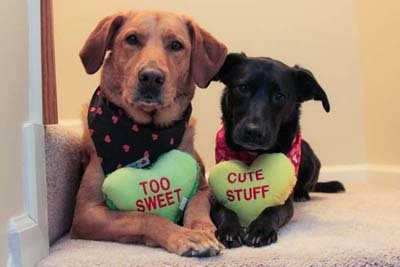 We have no words for this cuteness, but thankfully, Cello and Oboe do! They're from the Armed Forces. Here are some of our favorite books to make your Valentine's Day even more filled with love!